Beautiful Realistic Silk Leis and Hair Accessories. 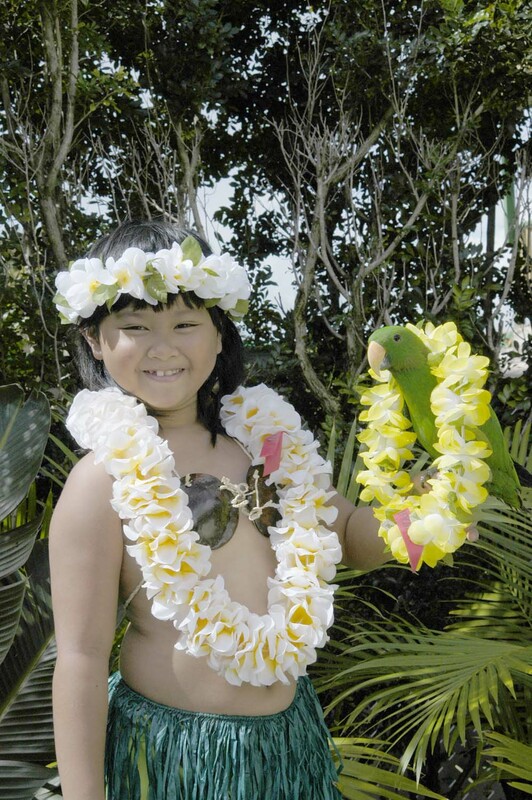 People in Hawaii have given leis to one another for a long time. 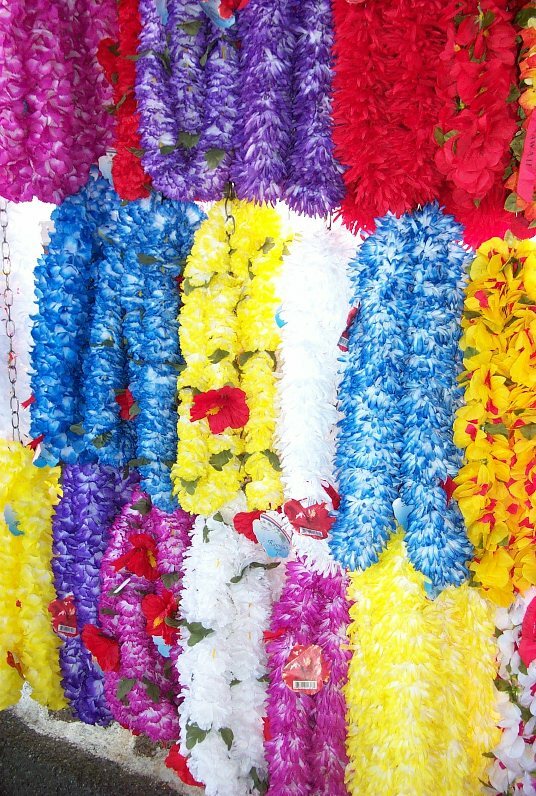 Hawaiian Leis are symbols of aloha and are presented to others to say "welcome", to honor an achievement, commemorate a special event and to offer affection. Away from Hawaii artificial silk flower leis and silk flowers for hair are worn and given simply for the enjoyment of being around beautiful flowers. These attractive artificial silk leis are imported and have a length of 18" when hanging around your neck or 36" long if cut and measured end to end. Unlike real flower leis that last a few days artificial silk flower leis can hold up its color and shape for years with reasonable care. We offer silk flowers for hair and offer the popular plumeria silk flowers leis and for hair. The material of the Silk lei is 100% polyester. Click on a silk lei section below for ordering options. Return to your previous page view by clicking back on your browser.